So Cristina Yang is gone. April is pregnant. Meredith's half-sister is in the picture. It's safe to say Grey's Anatomy Season 11 Episode 1 offered up many changes to viewers, along with somewhat of a fresh start. How did Maggie Pierce fit in at the hospital? 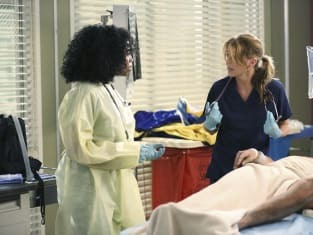 How did Meredith adjust to regain a sense of normalcy both at home and in the hospital, with Derek wanting to move and Yang already having done so? 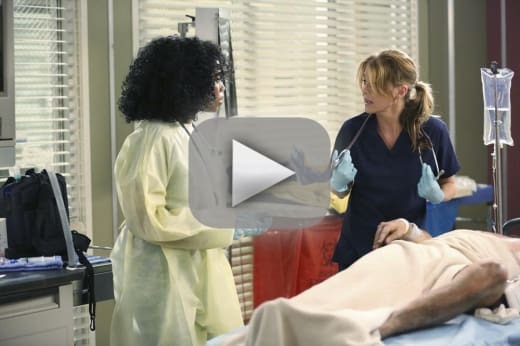 Callie and Arizona, meanwhile, arrived at a decision about surrogacy, while Amelia learned a major secret and Bailey realized she'll have to fight Alex for Cristina’s board seat. How did it all unfold? Watch Grey's Anatomy online to find out!